Dr. Satsuki Ina addressed a capacity crowd at last year’s GVJCI Day of Remembrance. 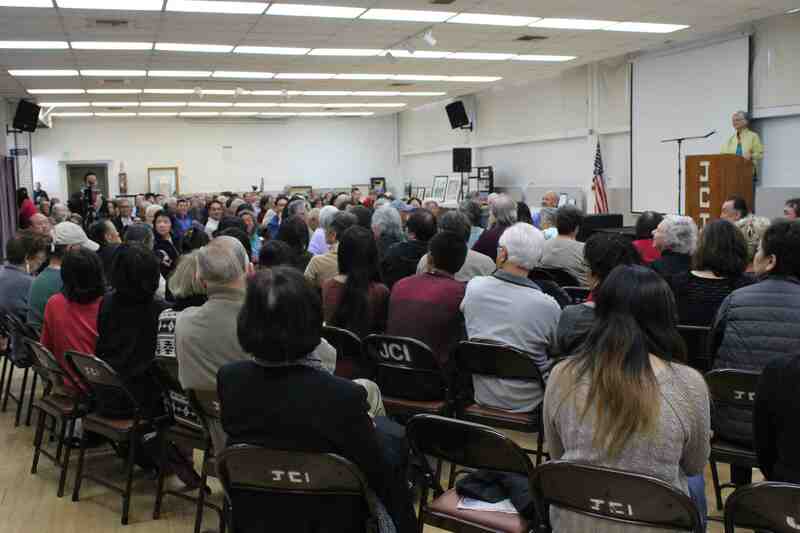 GARDENA — The Gardena Valley Japanese Cultural Institute’s annual Day of Remembrance event will take place on Saturday, Feb. 27, from 2 to 4 p.m. in the GVJCI Hall, 1964 W. 162nd St. in Gardena. DOR commemorates the signing of Executive Order 9066, which caused the mass imprisonment of Japanese Americans during World War II. Last year’s program featured Dr. Satsuki Ina, a Sacramento psychotherapist who has over 20 years of experience working with individuals, couples, families, and children. 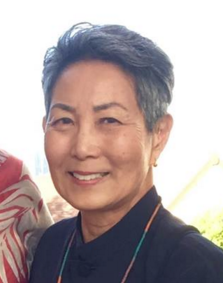 She produced a documentary film, “Children of the Camps,” which explores the long-term psychological trauma of forced removal and incarceration of Japanese Americans, many of whom were young children. This year’s DOR will focus on the euphemisms used to describe the Japanese American experience during World War II. The discussion on whether to use words like “incarceration” versus “internment” has created rifts and tension within the Nikkei community, and event organizers would like to address these conflicts, and, moreover, reflect upon the words we use. The keynote speaker will be Karen Ishizuka, whose latest book is “Serve the People: Making Asian America in the Sixties.” She is also the author of “Lost and Found: Reclaiming the Japanese American Incarceration.” Additionally, she is a documentary film producer and former curator of the Japanese American National Museum. DOR will also include presentations from the GVJCI class Sansei Stories, and a spoken-word piece from Kyle Toyama. An art display will feature Roger Shimomura’s works, as well as local artists’ works.